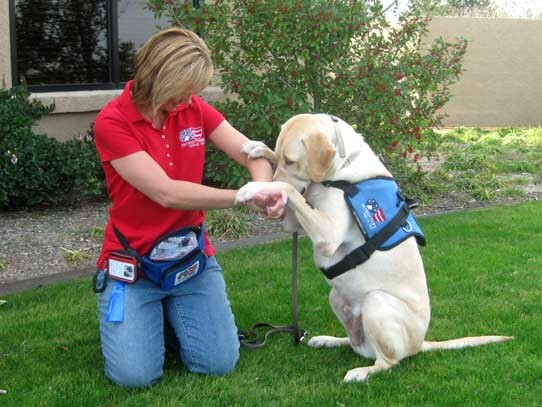 The mission of the Meet/Greet/Support/Communicate service area is to acknowledge the sacrifice and service of all military members by written words, verbal thanks, goods shipments, and donations to military charities. 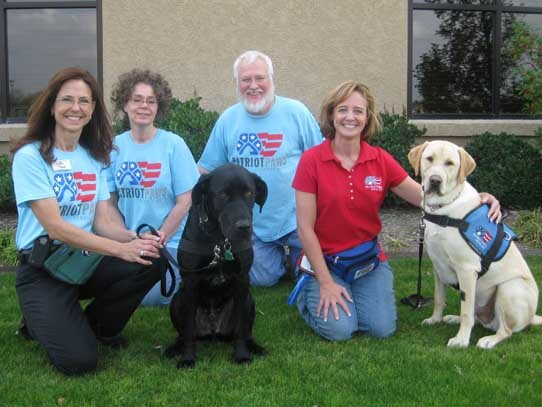 And, to promote community awareness and encourage local participation in Support Our Troops activities that honor our military men and women. 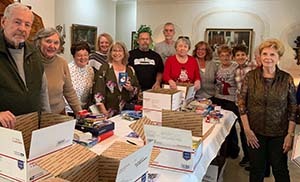 Each month volunteers are organized to purchase goods to be packaged and then shipped to overseas military personnel who are related to Robson Ranch residents. This activity is suspended indefinitely due to a change in how the military routes service members home for R & R. R & R flights through Dallas ended on March 14th, 2012. On the first Saturday of every month between January 2007 and March 2012 Support Our Troops members gathered to meet and greet troops returning from the Middle East at DFW International Airport. Members always dressed in something patriotic and many carried small US hand flags and welcome home signs. This activity was suspended at the DFW airport when returning troop flights began routing through the Atlanta Hartsfield International Airport. SOT members welcomed home some 10,362 soldiers between 2007 and 2012. Notes of cheer and encouragement to service men and women overseas. 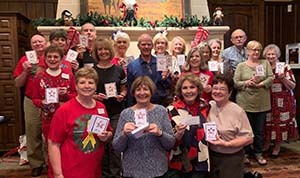 In addition to the monthly mailings, in November of each year, volunteers send Christmas cards to all Robson Ranch family military members. 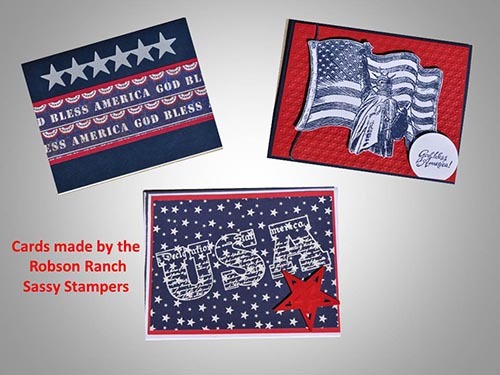 Included in the cards sent to stateside military members is a check for $100.00. 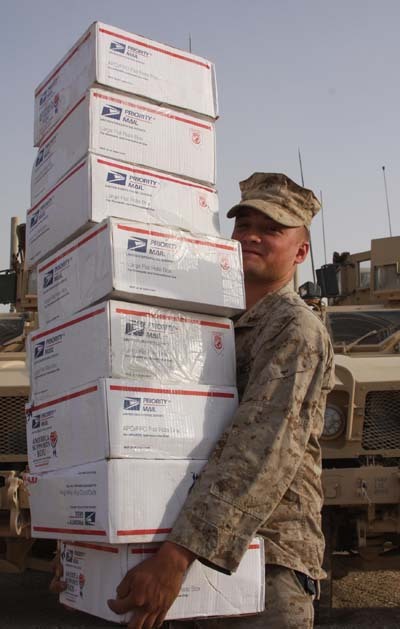 Checks are not sent to military members overseas because they receive a Christmas shipment of goods. Volunteers maintain two Boards of Honor with pictures of military men and women who are relatives of Robson Ranch residents. 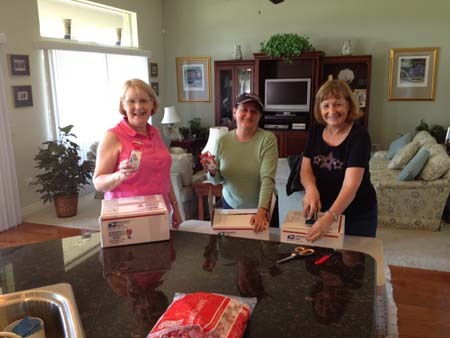 Volunteers maintain a scrapbook that contains photos, thank you notes, news articles and other memorabilia.